Mr Green™ Online Betting | Join Now & Claim Your Bonus! The idea of betting on sports has been around for many years. Football is the most popular game in the world and in recent decades it has also become the number one choice for sports bettors. No matter what your style of betting, soccer offers you the chance to make a profit, with dozens of matches playing every day all over the world and a bewildering array of markets in which to bet. Even the most successful sports betting enthusiasts need to brush up their skills from time to time and, for the rest of us, it also helps to be reminded of the essentials. So here you can learn more about betting strategies. Understand how to read and calculate odds and probabilities is obviously requirement number one for any bettor. When it comes to soccer betting, you may encounter decimal, fractional or US odds, depending on your preference and which particular market you are betting in, but they all just different ways of expressing the same probability or percentage. For example, fractional odds of 2/1 and decimal odds of 3.0 both represent a 33.33% chance or a probability of .33. For the successful sports bettor, switching between different forms of odds, percentages and probabilities becomes second nature. Betting on big events is one way to increase the excitement and rush that comes from viewing live events. The influx of media coverage, analysis, and interest captivates audiences and fuels interactions and debates amongst fans and casuals alike. Leading the way, the 2018 World Soccer Championship in Russia and the 2020 Olympics in Japan are sure to draw the world in. At Mr Green, you’ll find the most competitive odds and betting markets available to fans looking to turn their passions into winning bets. The world will turn their attention to Russia on June 14th as the World Soccer Championship is on showcase to soccer fans across the world. While only one nation will be crowned winner, the trials and tribulations of a knockout style tournament should provide a lot of drama and excitement regardless of who you’re supporting. 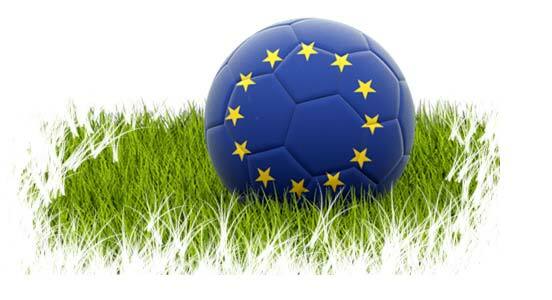 Tournament markets will be open for betting before the start of the tournament. This option is great for players that invest in research and analysis before making their selections. At Mr Green, we have a great starter kit for players looking for a guide to refer to. A wide variety of betting markets will be on offer, including top goal scorer, winners of each individual groups, and of course the eventual winner of the tournament. In addition to tournament markets, individual matches are also on offer for betting. Players will have the options of betting on matches before the events or live betting the event exclusively at Mr Green. Traditional betting markets are on offer, including over/under 2.5 goals, Asian Handicap, or have a look at the specials market. One of the largest sporting events in the world, the Olympics is renowned for its inclusivity as well as the number of competitions and the sheer amount of athletes competing for medals. The upcoming edition, the 2020 Summer Olympics in Japan, will be the fourth time the country has hosted the Olympics and this first time since the 1998 Winter Olympics. Japan’s excellence as hosts is reflected by the state of the art facilities and competitions on offer. In turn, this translates to a number of betting markets and specials on offer for fans looking to increase the fun of the games. Thanks to the ubiquity of the internet and social media, fans and enthusiasts will be able to track every minute of the tournament with up to date coverage, insight from experts, and discussions available to viewers across the world. This living network of information will help to inform and set betting markets and competitions that you can find exclusively at Mr Green. Irregardless of the event, Mr Green is the place for betting online. 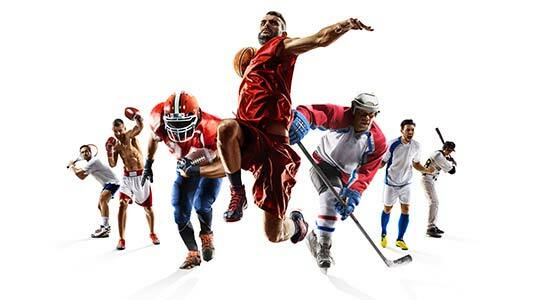 Offering the most competitive odds and the largest selection of betting markets, you’ll also find our revamped Sportsbook 2.0 providing players the best live betting experience online. It’s all on offer and sure to increase your enjoyment no matter the event. At one time some bookmakers only allowed bettors to back the outcome of multiple football matches and not single games. Those days are over, but the multiple bet, in which the profit from the first bet is staked on the second bet and so on, still have a place in the sports bettors armoury. In fact, a multiple bet is your quickest way to turn a small stake into a big win, so its ideal if your betting bank is small. The downside of multiple betting is that the combined odds of winning are often long and don’t always represent value, but as long as you understand the risks involved, a multiple bet is often a good option. 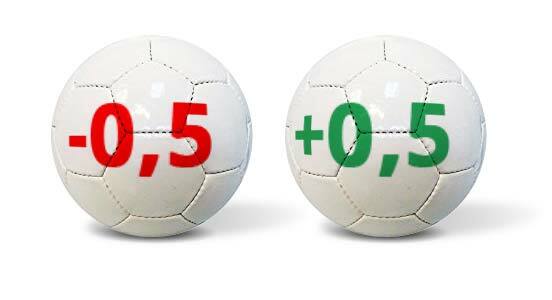 Traditional football match betting markets offer three options: home win, away win and draw, but Asian Handicap betting does away with the draw altogether by focusing on the difference between the two teams, theoretically balancing out the stronger team’s advantage. There are many different kinds of Asian Handicap, ranging from a quarter goal handicap to a 1 ½ goal handicap, but they all operate on the same principle, and typically operate to smaller bookmaker margins, making them an option worth considering for all sports bettors. The European Handicap is not widely known, but is an interesting option, which lies somewhere between the Asian Handicap and the standard Match Betting market. In a European Handicap, one team is quoted as superior to another by a certain number of goals, but unlike the Asian Handicap, the goals are not quoted in fractions, which means that the draw is still an option. The European Handicap can often be a good way to back favourites to win big or to side with underdogs to do better than the market expects. A flexi bet allows you to bet a percentage of a betting unit, rather than the full cost of the standard bet. This is usually available in exotic combination bets and markets which operate a pari-mutuel pool in which the total betting pool is split between all winning bets. Like multiple betting, flexi betting is ideal for speculative bets or for those with smaller betting banks. 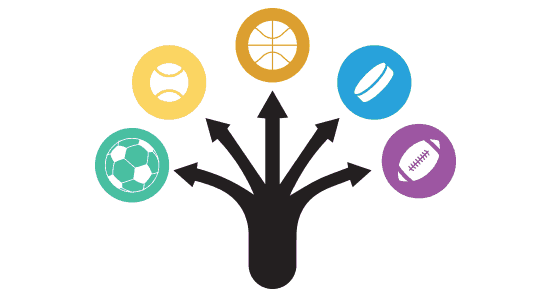 Sports spread betting is a radically different form of betting to the standard fixed odds model. In a spread bet, a bettor backs higher or lower than the stated spread on a particular market and sets a stake per point. In theory, wins in spread betting can be unlimited, but so can risks, which means that can be a risky way of betting if you are not fully aware of the potential losses. For those who do their homework, however, spread betting, which is often available in-play, can be an exciting and lucrative method of profiting from their sports knowledge. 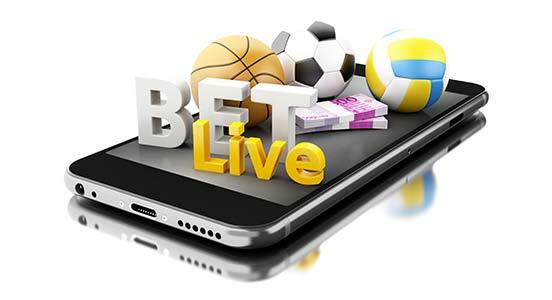 At one time, bookmakers would only take bets before a match had kicked off, but in recent years, the concept of live betting or betting-in-play as it is sometimes known has really taken off and now all good bookmakers offer live betting markets. Betting in-play is one of the most exciting ways to bet, and successful in-play bettors will closely follow the live match, responding rapidly to changing events and to fluctuating prices. 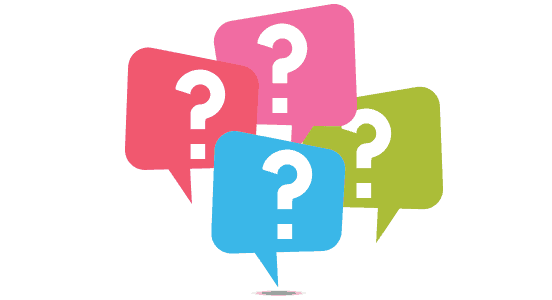 Quick-thinking and clear decision making are the hallmarks of the successful live betting punter. Bookmaking may have changed beyond all recognition in recent years, but some things remain the same, and there are certain golden rules that the soccer bettor abandons at their peril. Win, lose or draw, you should always keep a note of your bets, to build up a record that will help you to analyse your own strengths and weaknesses. A level staking plan is the best way to go about your betting, reducing risk and ensuring consistency, and then there is, perhaps the most important golden rule of all: never bet what you cannot afford to lose. The modern betting market is highly competitive, and this is great news for bettors, as you will find bookmakers offering all kinds of bonuses to attract new customers. One of the most popular is the Deposit Bonus, in which a bookmaker matches your first deposit with them. Open a new account with a bookmaker via their website and you usually receive a promotional code, which you can then enter at the time of your first deposit to collect your bonus. 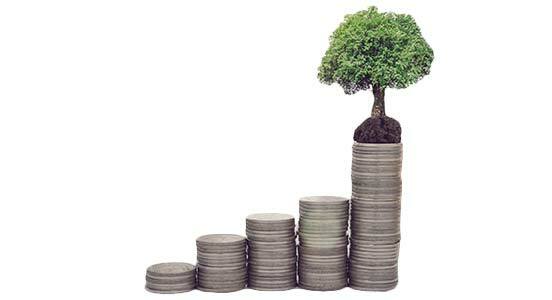 Mr Green’s deposit bonus is a great way to increase your betting bank. 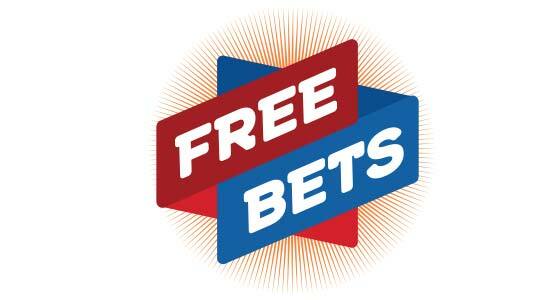 Another common bonus awarded by bookmakers is the free bet. These are second only to Deposit Bonuses in popularity among bettors, but unlike the Deposit Bonus, a free bet can be given out at any time, and allows you to effectively have a risk-free bet. There are usually conditions attached to this bonus, such as a limit on the size of the free bet, but a free bet with Mr Green can give you valuable extra ammunition in the battle for profit.